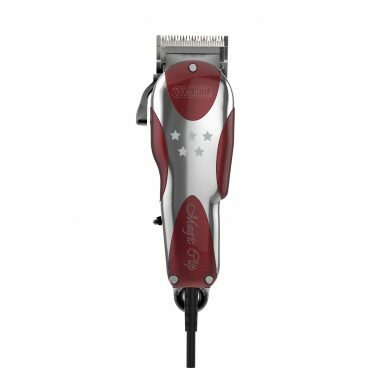 Slim, ergonomically designed clipper for comfort that features endless run time with an innovative battery changing system. 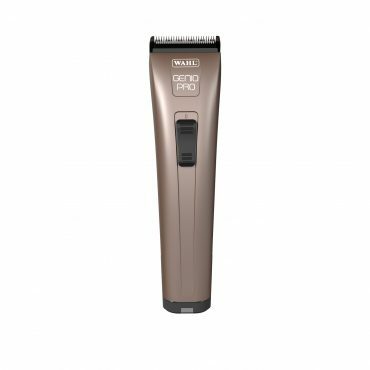 Cordless bulk removal and tapering. 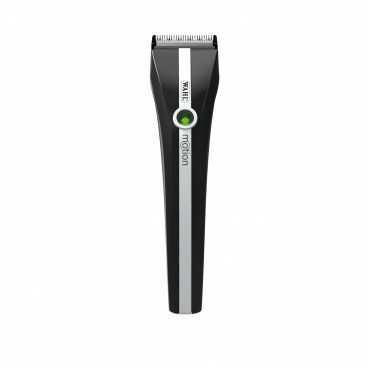 Lithium Ion technology provides 120 minute run time. 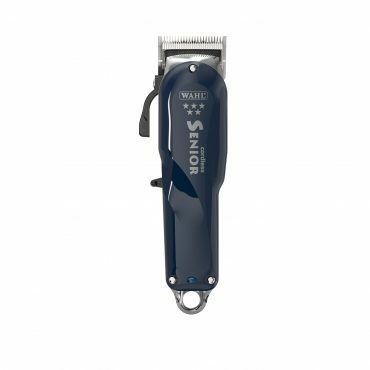 With Diamond Blade and integrated scissor handle. 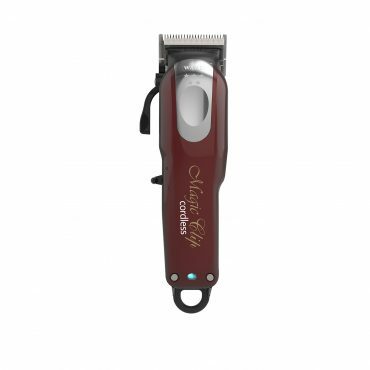 Superbly balanced clipper allows gentle, fatigue-free working from the wrist. Designed for bulk removal and tapering. Limited edition. 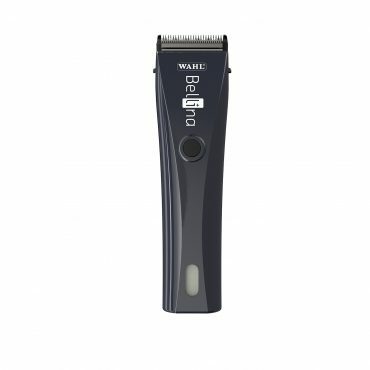 Most powerful cordless bulk removal and tapering. Full metal housing with 70 minute run time. 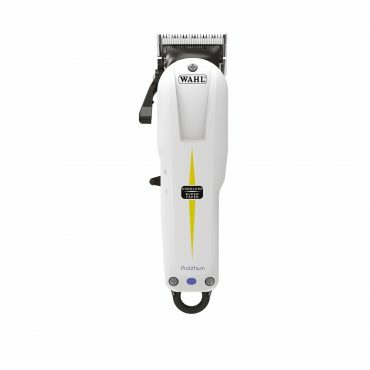 Cordless bulk removal and tapering and all round close trimming. 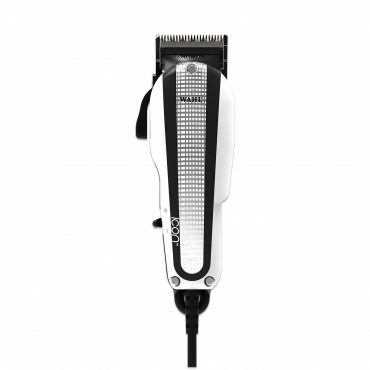 Lithium Ion technology provides 90 minutes run time with adjustable blade for wide variety of cutting lengths. Cordless bulk removal and tapering. 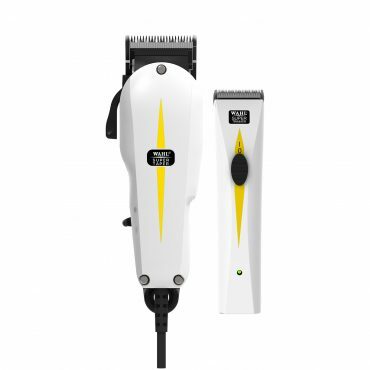 Lithium Ion technology provides 90 minutes run time with integrated taper lever for taper and texture. Precision fading and closer cutting. 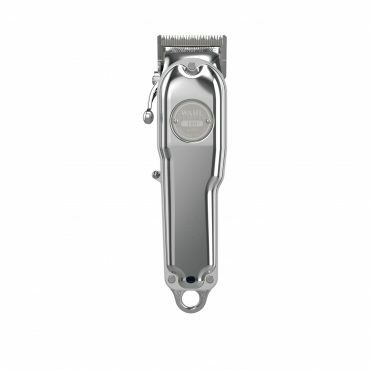 Aluminium housing for more control with powerful cordless motor and thin profile blade for precise fading. Cordless bulk removal and tapering. 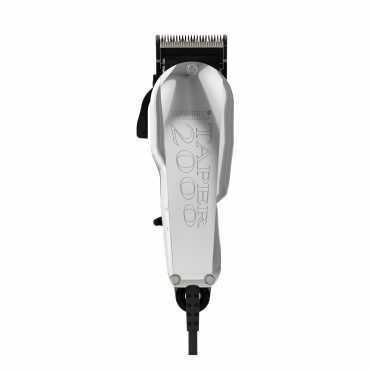 Lithium Ion technology provides 90 minutes run time with adjustable blade for wide variety of cutting lengths. 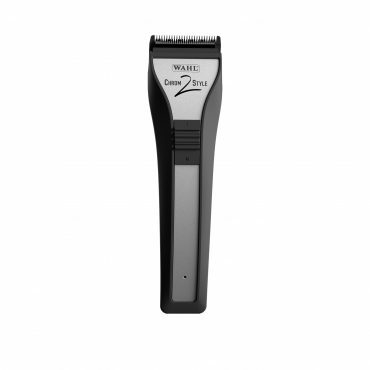 Fine tapering and quicker cutting. 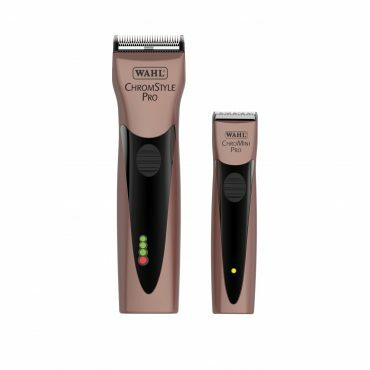 Lithium Ion technology provides 90 minutes run time with integrated taper lever for taper and texture. 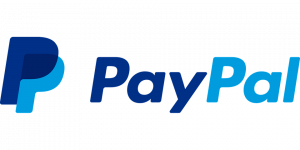 Faster feeding and smoother blending. 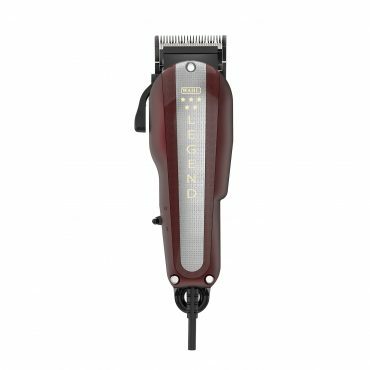 Lithium Ion technology provides 90 minutes run time with Crunch Blade technology for a blunter cut and smoother finish. 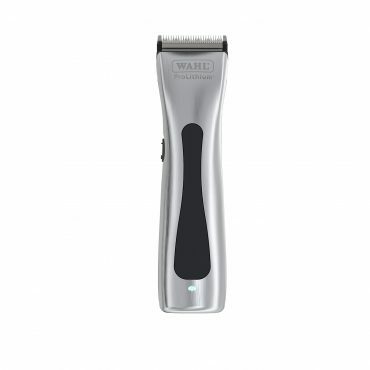 Cordless bulk removal and tapering. 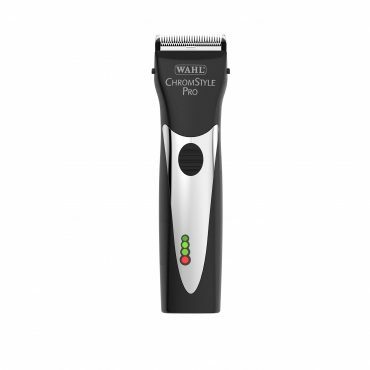 Lithium Ion technology provides 90 minutes run time with thumb adjustable taper lever for taper and texture.